There is nothing more rewarding than helping someone else succeed. the quality of education and teacher training. 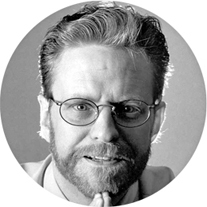 the advancement of knowledge in the field of medicine with a special emphasis on hearing and cardiology. 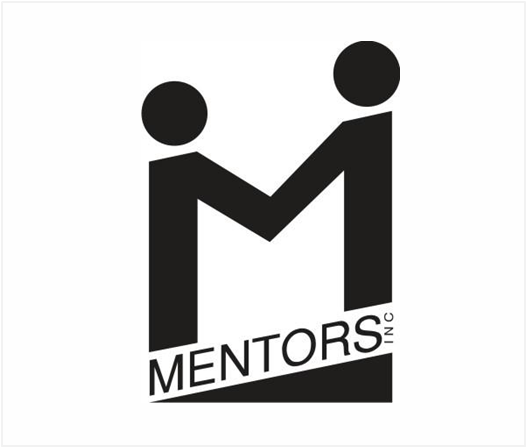 entrepreneurial skills to explore and develop creative, scalable, and sustainable solutions to critical social problems. 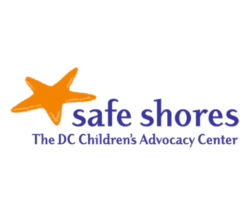 support and services to those in need in the Washington DC area. 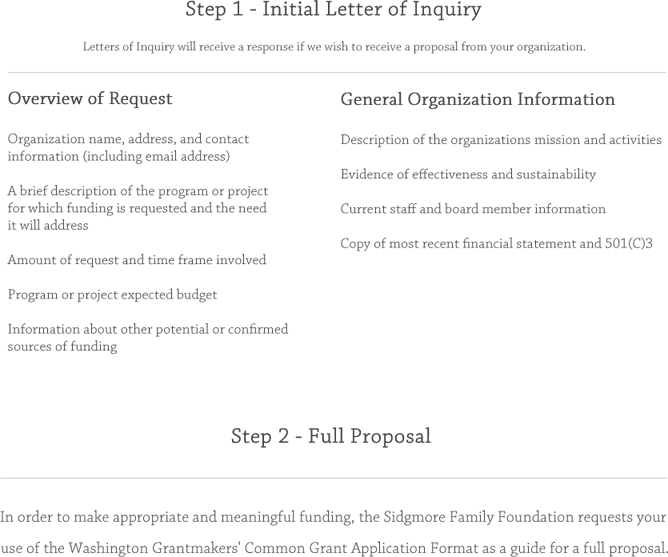 evaluator organizations, such as Charity Navigator. Multi-year grants that can sustain a program or project. 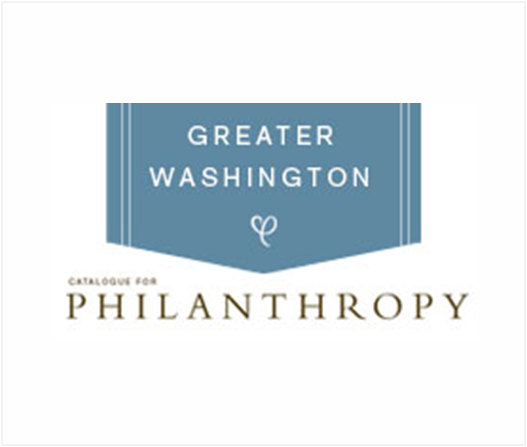 inclusion in the Greater Washington Catalogue for Philanthropy. national health organizations, government agencies, or political and public policy advocacy groups. 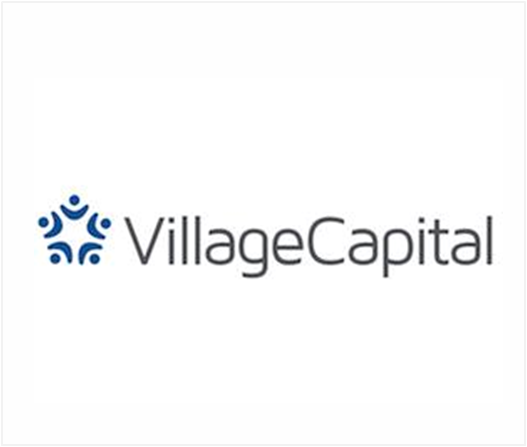 Village Capital finds, trains, and funds entrepreneurs solving global problems. 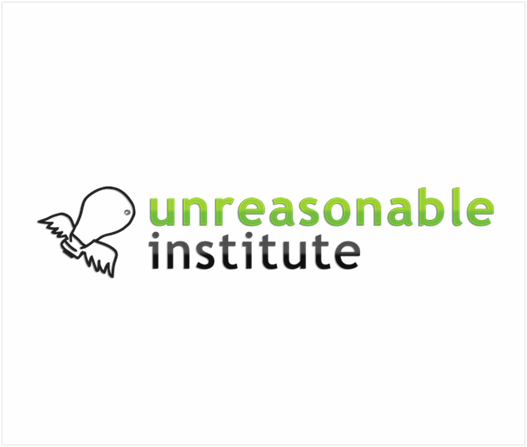 The Unreasonable Institute is an international accelerator & investor in high-impact entrepreneurs. We are providing support for the growth of the Institute as well as support and development of the Funders Boot Camp program. 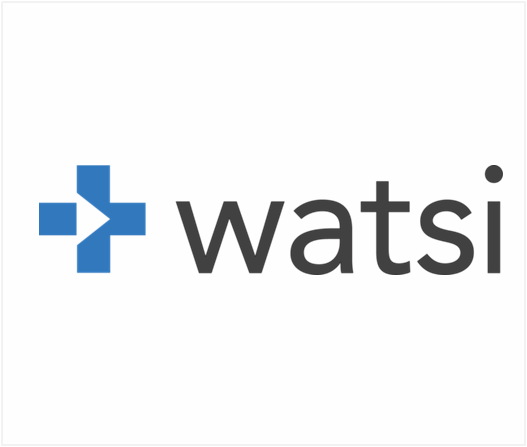 Watsi is the first global crowdfunding platform for healthcare, enabling anyone to donate as little as $5 to directly fund life-changing medical treatments for people in need. Program support for The Catalogue, a nonprofit organization that amplifies the voices, extends the impact, and accelerates the success of the best community-based nonprofits in the Washington DC region. 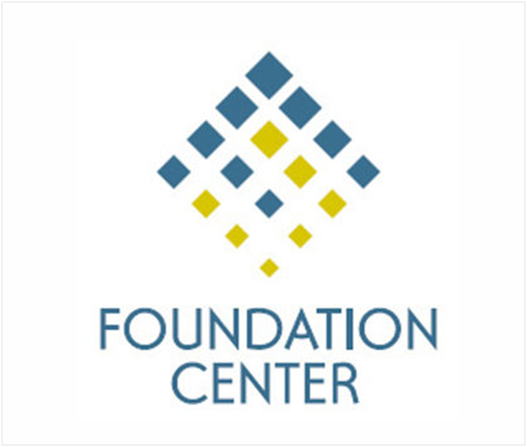 Program support for The Foundation Center, the world’s leading source of information on philanthropy, fundraising, and grant programs. 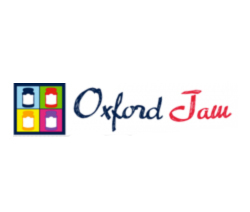 Program support for OxfordJam, a three-day fringe event, running parallel to the Skoll World Forum on Social Entrepreneurship, creating a space for the nurturing of social economy and social finance projects the world over. 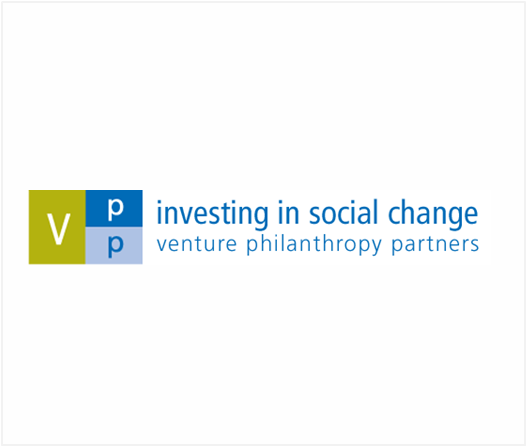 Program support for VPP, a philanthropic investment organization that helps great leaders build strong, high-performing nonprofit institutions. 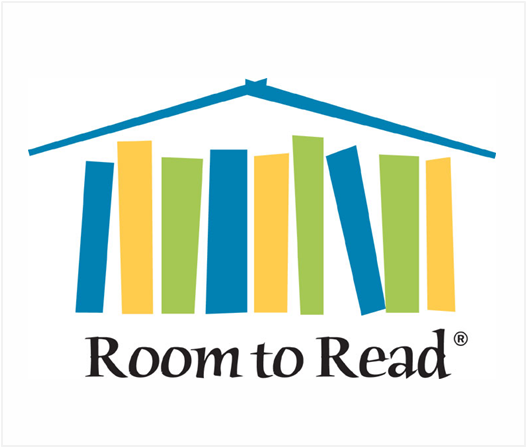 Support for the Girl’s Education program at Room To Read, the award-winning nonprofit organization for improving literacy and gender equality in education in the developing world. 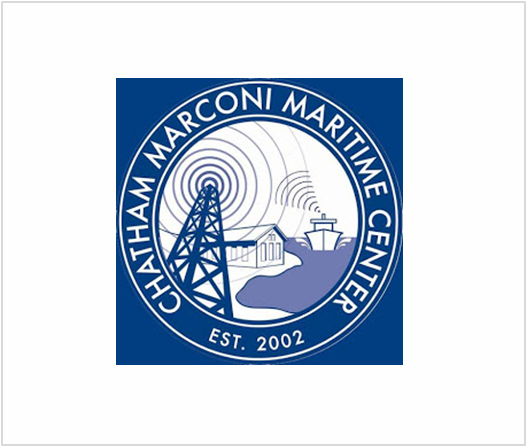 Endowment to the Chatham Marconi Maritime Center providing funds for teachers to develop STEM program for use in local schools. 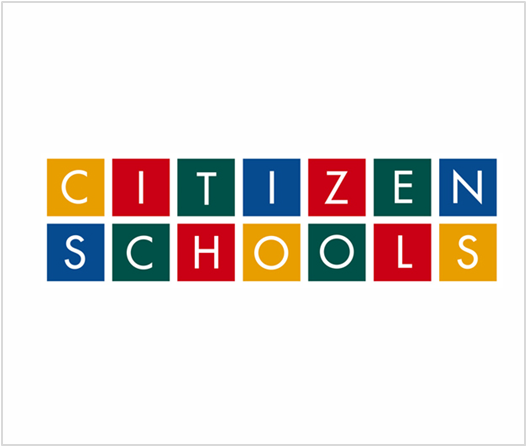 Support of the mentorship program at Citizen Schools which partners with middle schools to expand the learning day for children in low-income communities across the country. 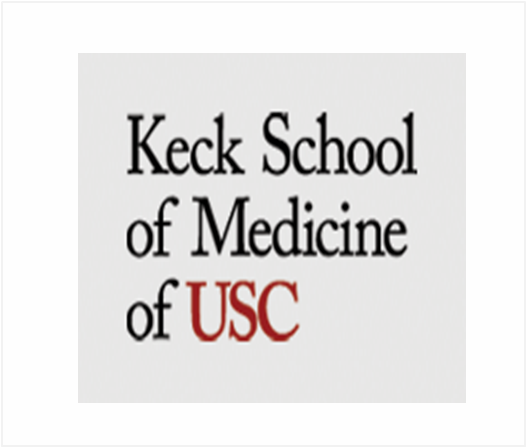 A gift to Keck School of Medicine in support of research to further the understanding of the problems associated with inner ear hair cell death and hearing loss, as wells as the failure of hair cells to regenerate normally. 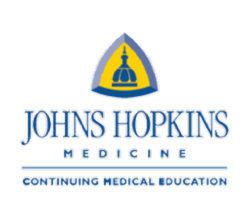 Support for research programs at the Johns Hopkins including development of the BAHA (Bone Anchored Hearing Device) and study to rebuild synaptic connection between hair cells and auditory nerve fibers in the inner ear. 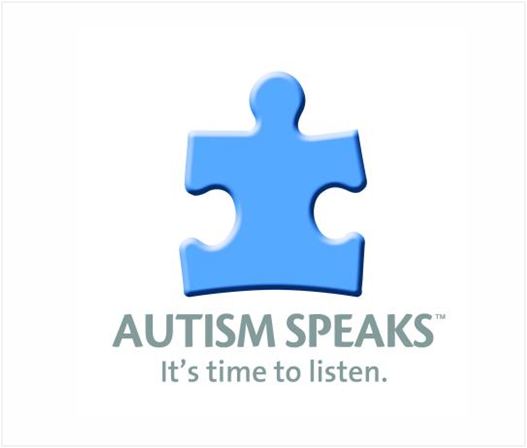 Funding for the research work of Autism Speaks (formerly NAAR) which is dedicated to funding research into the causes, prevention, treatments and a cure for autism. Program support for the work of CCFA to help find a cure for Crohn’s disease and ulcerative colitis, and to improve the quality of life of children and adults affected by these diseases. 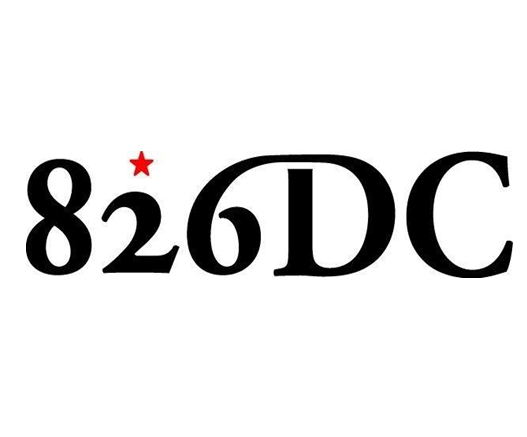 826DC is dedicated to supporting students ages 6-18 with their creative and expository writing skills, and to helping teachers inspire their students to write. 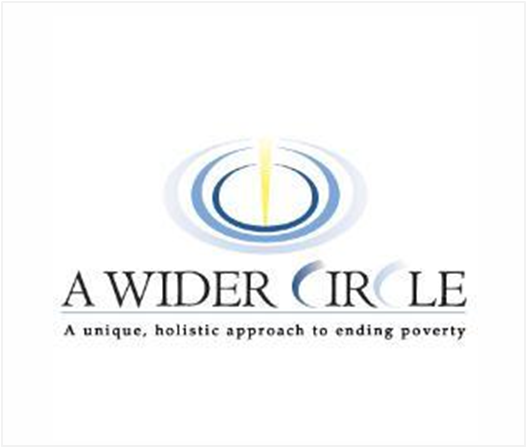 A Wider Circle turns empty apartments into fully furnished homes, enabling low- income children and adults to take the next steps in their journeys out of poverty. 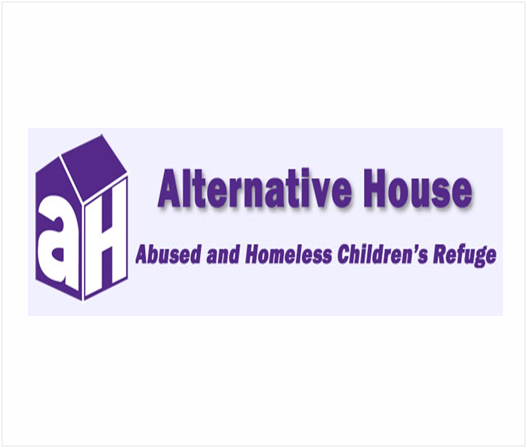 The Alternative House transforms the lives of children and youth helping them stay safe, make positive decisions, and achieve educational success. 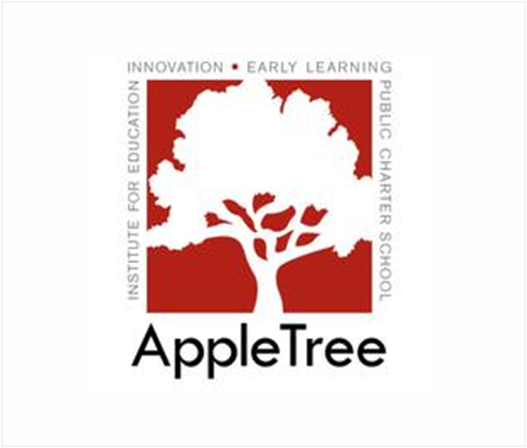 Apple Tree is an innovative nonprofit that develops and provides proven early childhood education programs to help close the achievement gap before students enter kindergarten. 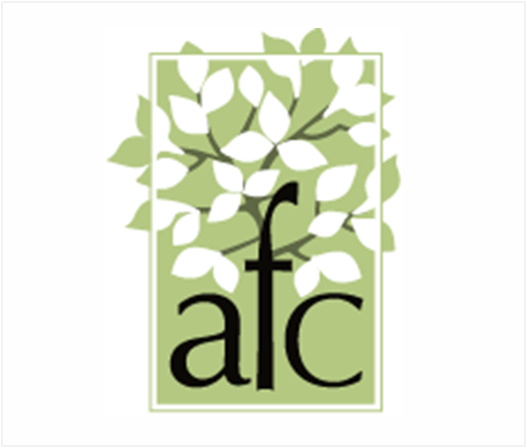 Arlington Free Clinic provides high-quality medical care to low-income, uninsured Arlington County adults. 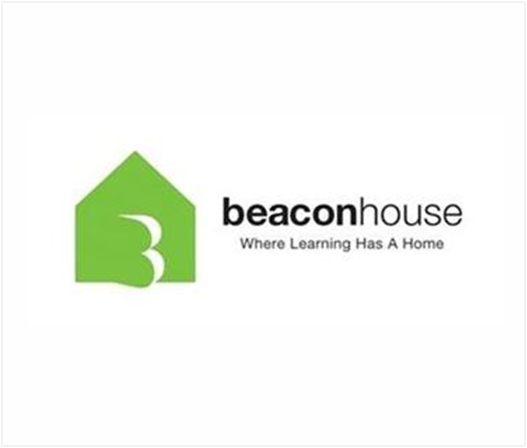 Beacon House provides tutoring, mentoring, cultural, athletic, recreational and nutritional programs for at-risk children, ages 5-18, who reside in and around the Edgewood Terrace community of Washington, DC. 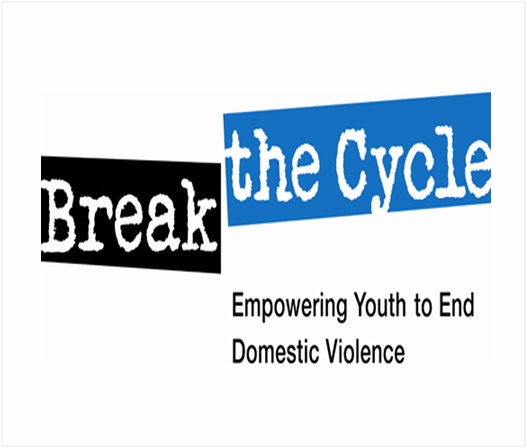 Break the Cycle is the leading, national non-profit working to end teen dating violence and abuse. 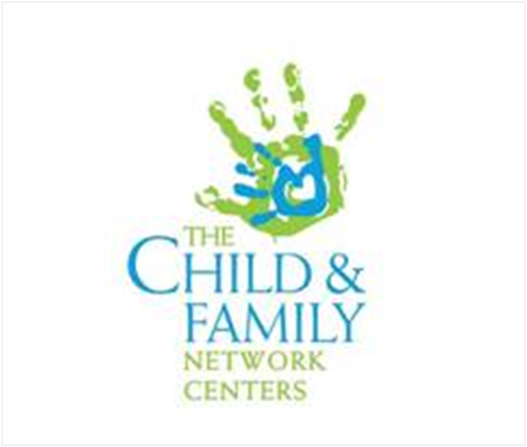 CFNC‘s mission is to provide caring, high-quality, free education and related services to at-risk children and their families in their own neighborhoods in order to prepare them for success in school and life. 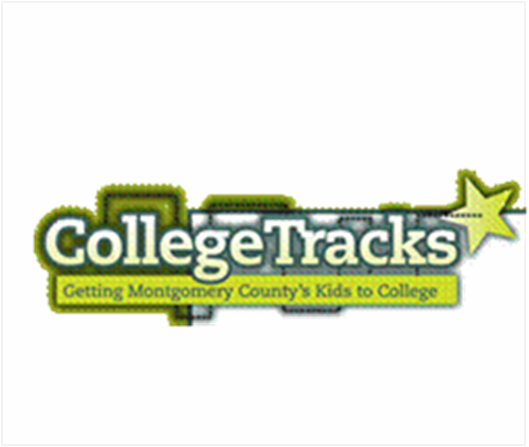 College Tracks gives Montgomery County’s low-income, first-generation-to-college students the chance to go to college where they can succeed with enough financial aid and continued support to help them attain the degree they seek. 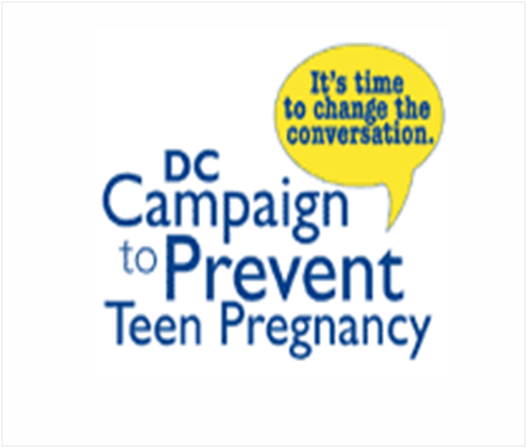 DC Campaign to End Teen Pregnancy works to reduce the city’s teen pregnancy rate in order to improve the lives and well-being of adolescents and families and improve the social and economic health of the city. 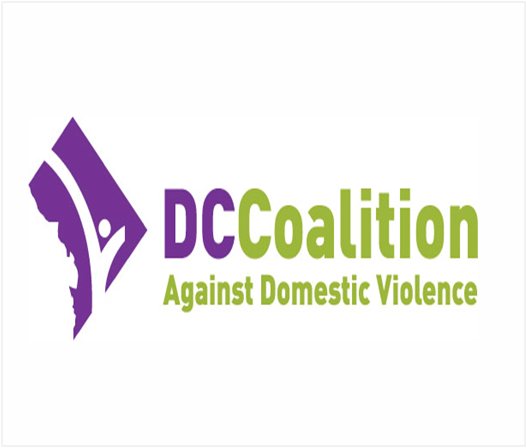 DC Coalition Against Domestic Violence provides education and training, individual and systems advocacy, conducts research and serves as a local and national resource against domestic violence. 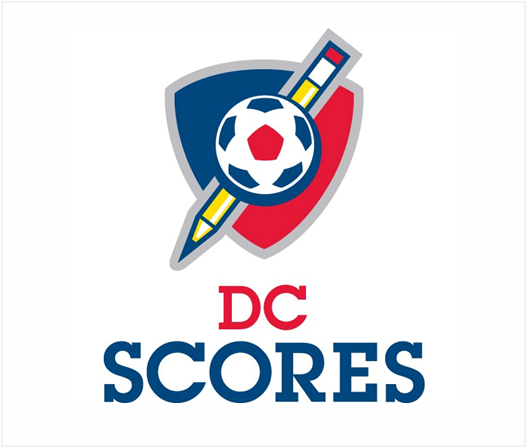 DC SCORES builds teams through after-school programs for over 1,450 low-income DC youth at 42 schools by instilling self-expression, physical fitness, and a sense of community. 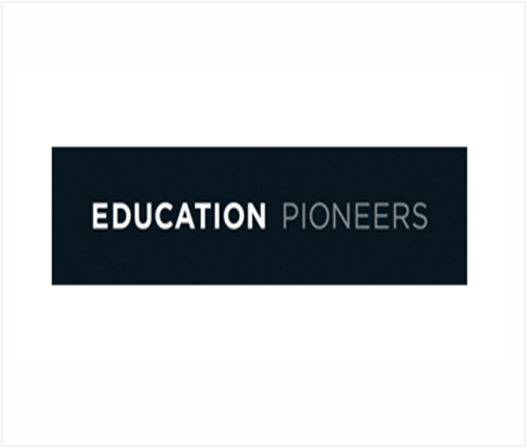 Education Pioneers attracts, prepares and advances top leaders and managers to accelerate excellence in education. 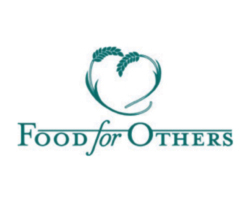 Food for Others, the largest distributor of free food directly to people in need in Northern Virginia, provides the assistance vitally needed by our unemployed and low-income neighbors. 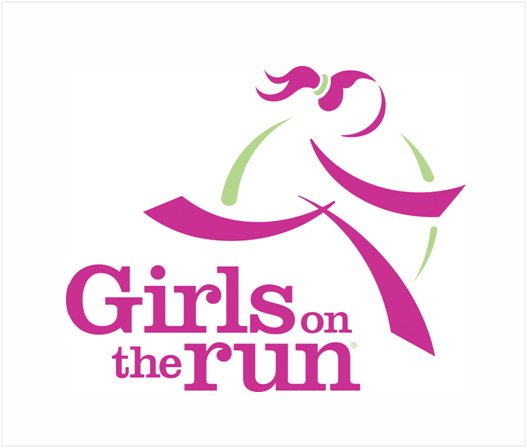 Girls on the Run offers a unique, life-changing, after school program for 3rd through 8th grade girls that is designed to promote healthy habits and an active lifestyle. 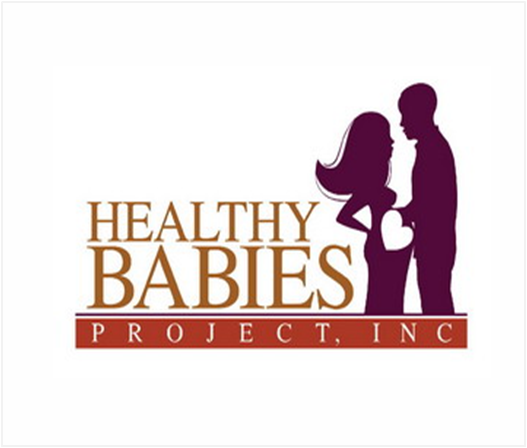 Healthy Babies Project helps at-risk Washington, DC women and families have pregnancy support, develop parenting skills, and move out of the cycle of poverty. Insight Memory Care Center (IMCC), provides a wide range of services to people with Alzheimer’s disease and their families. 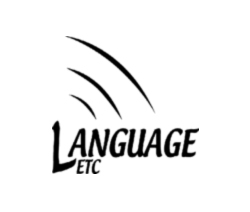 Since 1993, Language, Education, and Technology Center (Language ETC), a community-based program, has offered English and literacy training to low-income adult immigrants in the greater Washington area using volunteer teachers and tutors. The Literacy Council of Montgomery County provides educational programs that strengthens language proficiency and builds life skills. 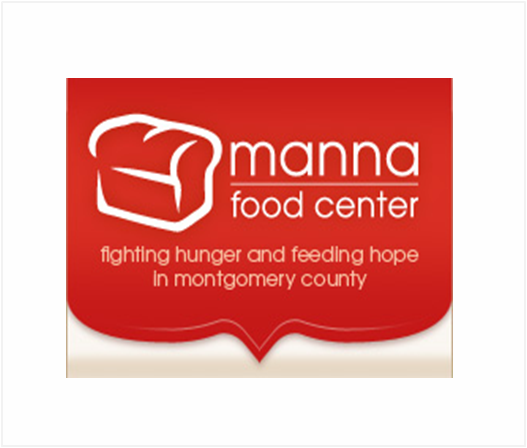 Manna Food Center strives to eliminate hunger in Montgomery County through food distribution, education, and advocacy. 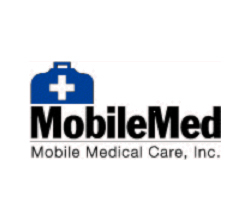 Founded in 1968, MobileMed’s mission is to provide quality health care to the uninsured, low income, working poor and homeless in Montgomery County. 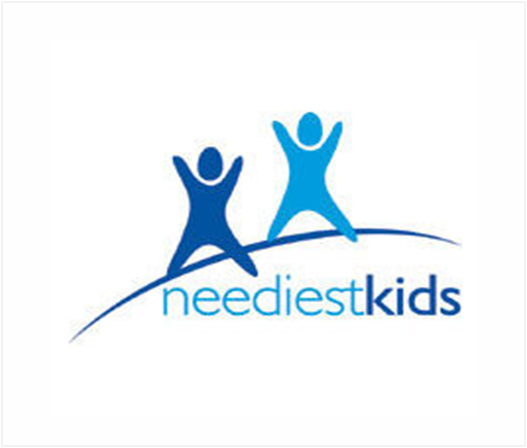 Neediest Kids provides thousands of low-income students across the D.C. Metro area with the basic essentials they need to get the education they deserve. 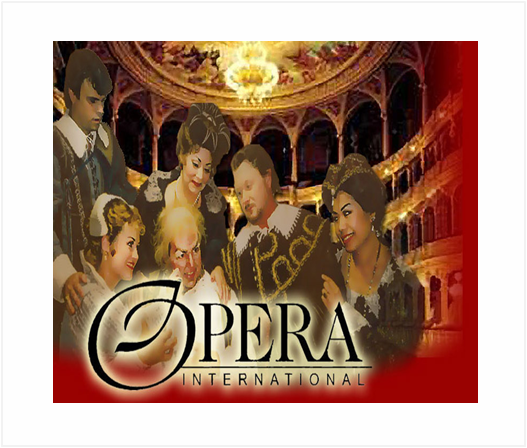 Opera International inspires an appreciation of opera in young people, assists aspiring vocalists in preparation for operatic careers, and offers world-class productions at affordable prices. 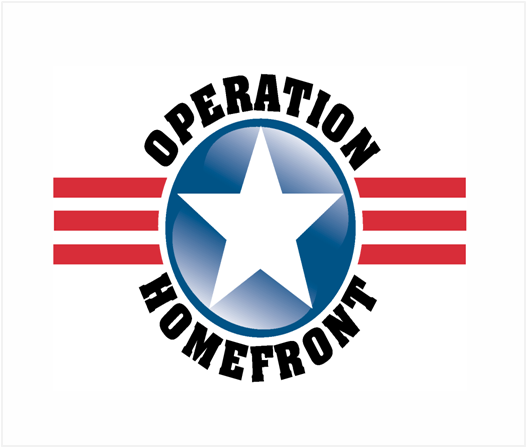 Operation Homefront provides emergency services, including financial assistance to the families of our service members and wounded warriors. 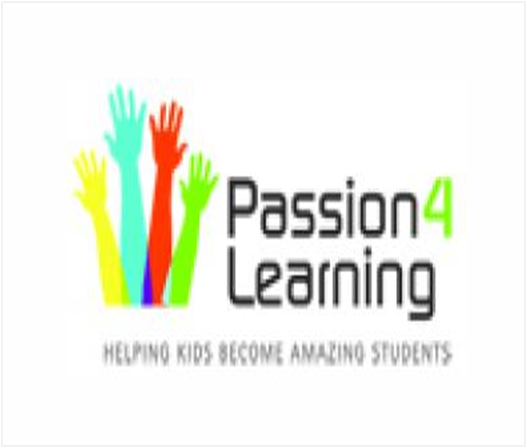 Passion for Learning develops innovative partnerships between businesses, members of the Montgomery County community, and schools to enhance student learning in reading and writing as well as 21st century Information and Communication Technologies (ICT). 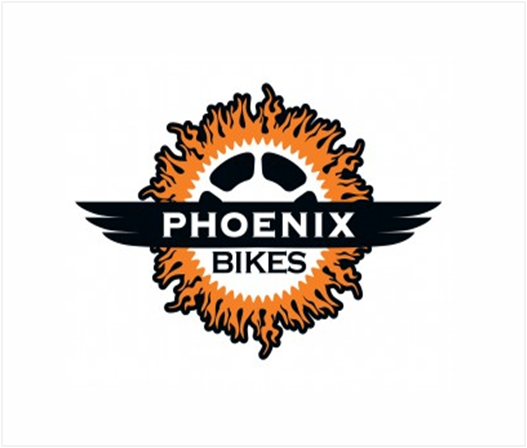 Phoenix Bikes provides a safe, nurturing and educational environment that reinforces teamwork, hard work, and entrepreneurship through bike maintenance and education programs. 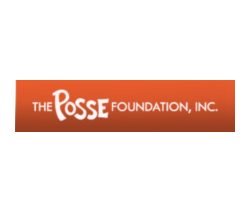 Founded in 1989, Posse Foundation identifies public high school students with extraordinary academic and leadership potential who may be overlooked by traditional college selection processes. 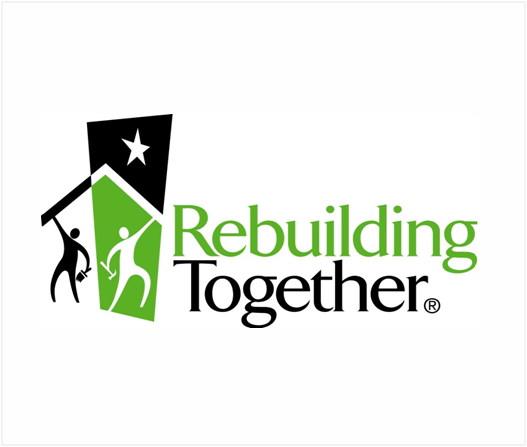 Rebuilding Together makes free home repairs for low-income homeowners, especially veterans, elderly, disabled, and families with children in our Nation’s Capital, Washington, DC. RTDC also repairs several community facilities each year. 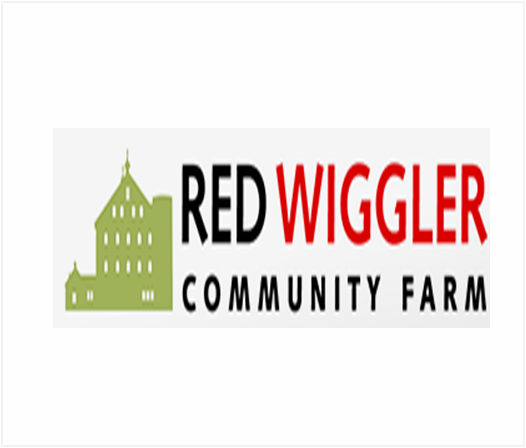 Red Wiggler Community Farm is a non-profit horticulture therapy and vocational training program for adults with developmental disabilities. 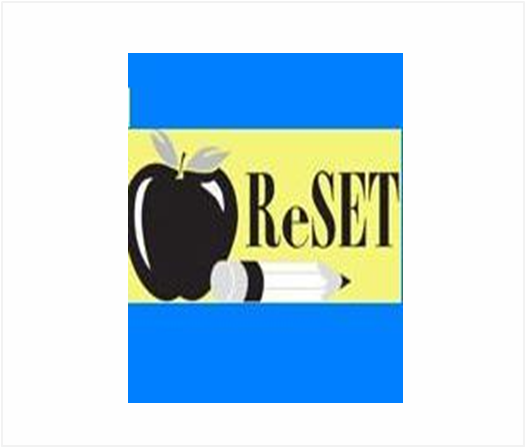 ReSET partners working and retired scientists, engineers, and technicians with elementary school teachers to improve science motivation and literacy. 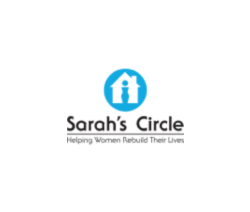 Sarah’s Circle is a non-profit agency with a mission of serving women who are homeless or at risk of becoming homeless. 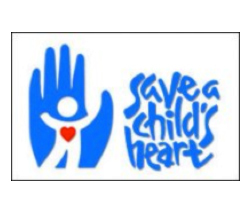 Program support for Save a Child’s Heart, an Israeli-based international humanitarian project, whose mission is to improve the quality of pediatric cardiac care for children from developing countries, regardless of nationality, religion, color, gender or financial situation. 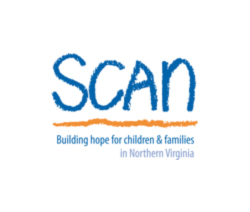 SCAN eliminates the abuse and neglect of children through family services, education, and community partnerships. 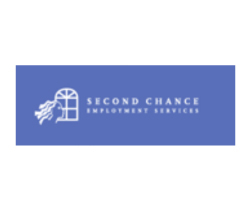 Second Chances Employment Services promotes financial security for at-risk women and their dependents. 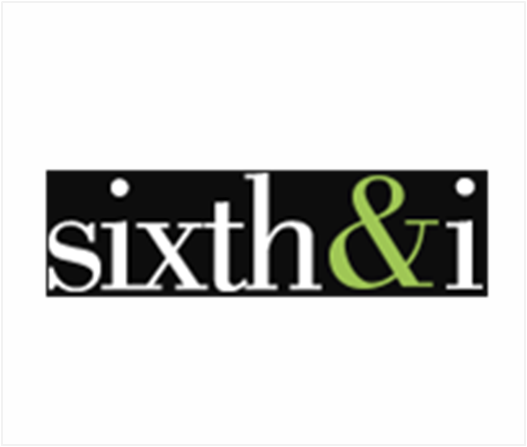 Sixth & I is a cultural convergence point housing impactful, entertaining, and thought-provoking programs open to the entire community. Helping nonprofits tell better stories through film. 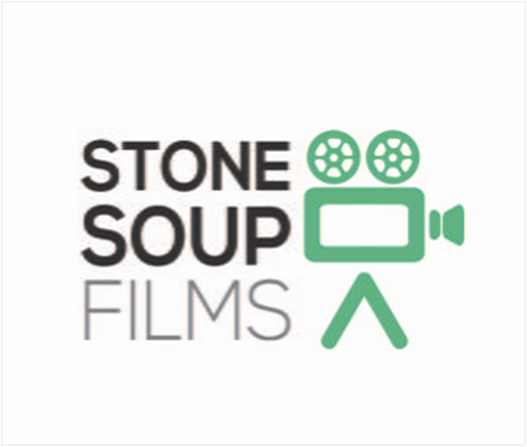 Stone Soup mobilizes professional talent to produce compelling pro bono films that support nonprofits in communicating more powerfully. 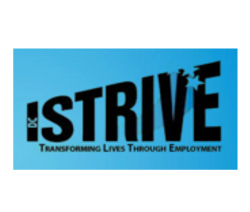 STRIVE DC helps chronically unemployed people in the Washington, DC area transform their lives through employment. 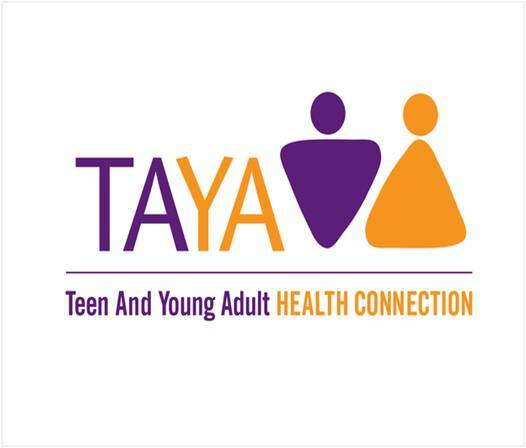 Teen and Young Adult Health Connection provides teens and young adults with affordable, timely, and culturally competent direct clinical care and educational outreach services. 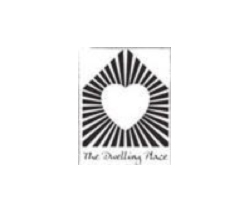 The Dwelling Place provides housing opportunities and support services in Montgomery County for families experiencing homelessness, helping them to achieve and maintain self-sufficiency. The Literacy Lab provides low-income children individualized reading instruction to improve their literacy leading to greater success in schools and increased opportunities in life. 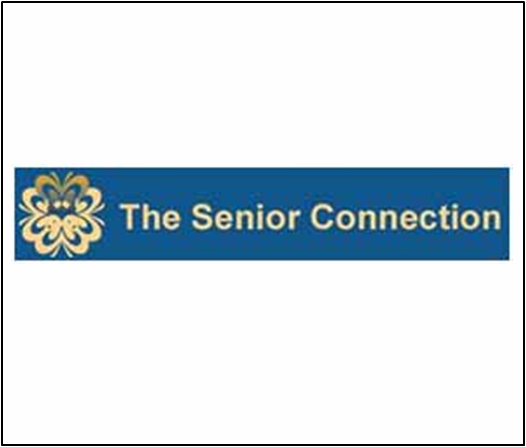 The Senior Connection links older adults to services and resources so they can live as independently as possible while remaining integral members of our community. 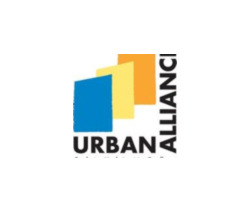 Urban Alliance empowers under-resourced youth to aspire, work, and succeed through paid internships, formal training, and mentoring. 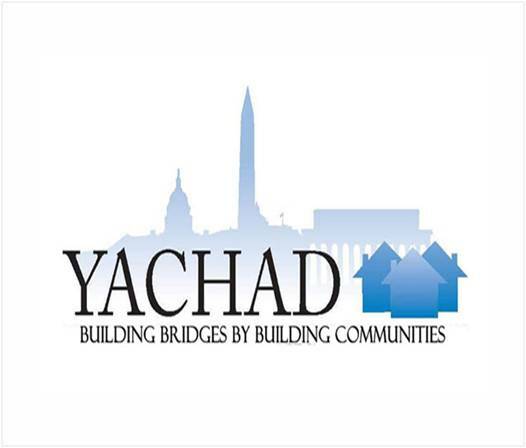 Yachad brings communities together by preserving affordable homes and revitalizing neighborhoods throughout the District of Columbia and the greater metropolitan area. Yachad mobilizes skilled and unskilled volunteers, invests financial resources, and, through their work together, transforms people and properties. 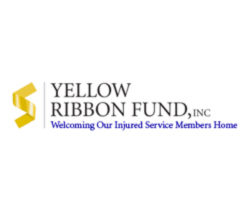 The Yellow Ribbon Fund provides services and support to our injured service members and their families while they are recovering in DC area hospitals. 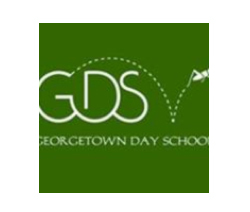 Teacher Endowment Support at Georgetown Day School, a coeducational, progressive PK-12 day school in the Washington DC area committed to academic excellence, educational innovation, and social justice. 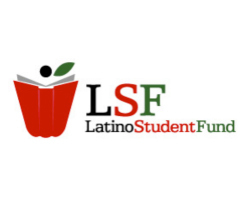 The Latino Student Fund provides opportunities for a strong academic foundation for PreK-12th grade students of Hispanic descent to promote higher education and professional leadership. 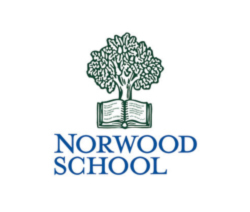 Support for the Teacher Training Institute, Educational Technology Program Development, and Teacher Education and Development at Norwood School, an independent, Coeducational K-8 private school in Bethesda, Md. 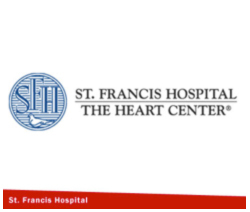 Support of research programs at St. Francis Hospital, New York State’s only specialty designated cardiac center offering one of the leading cardiac care programs in the nation. 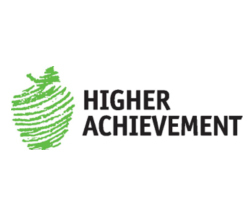 by taking a proactive approach to helping others succeed. It is our desire to use our resources to find creative and innovative solutions so that people may achieve their full potential and become responsible, healthy and productive members of society.